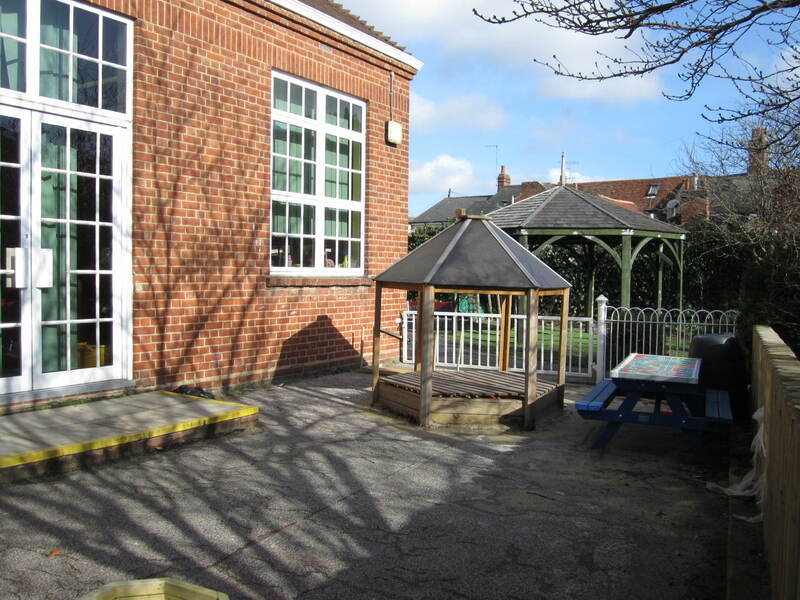 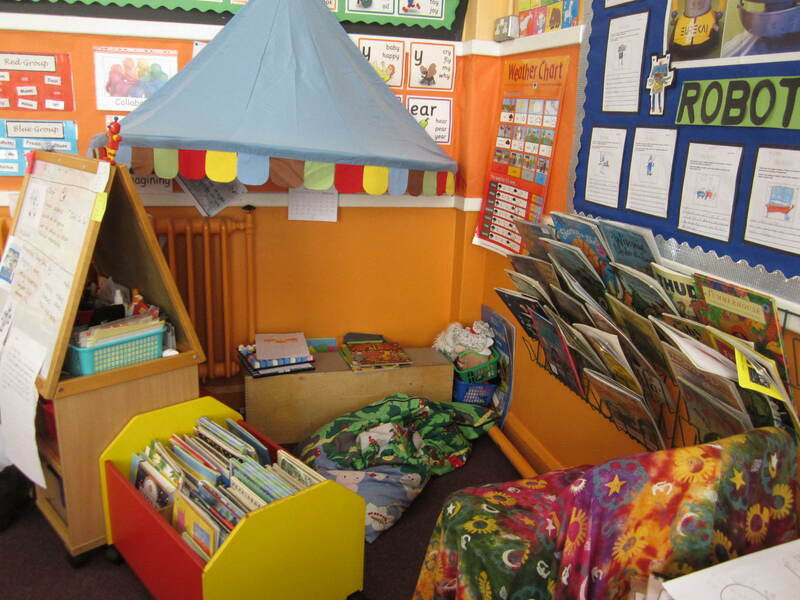 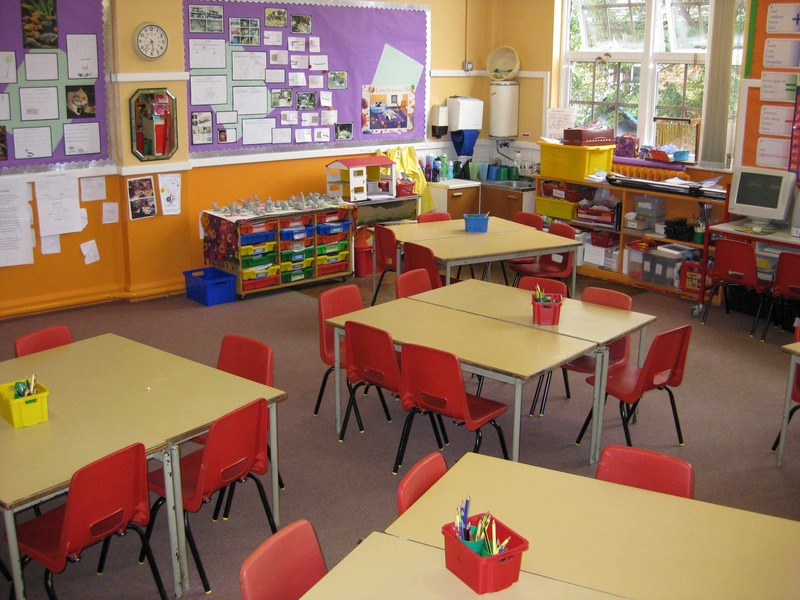 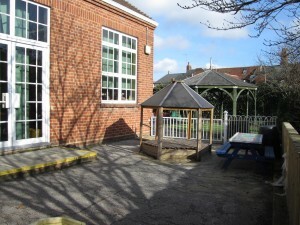 There are three Key Stage 1 classrooms in the infant part of the school, all with doors leading out to a shared play area which children use as well as the other outside play areas. 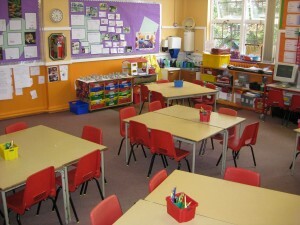 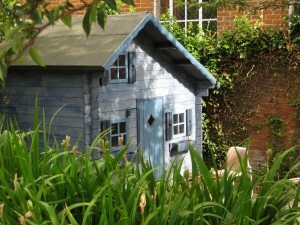 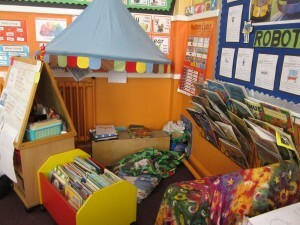 There is also a Key Stage 1 classroom by the infant courtyard. 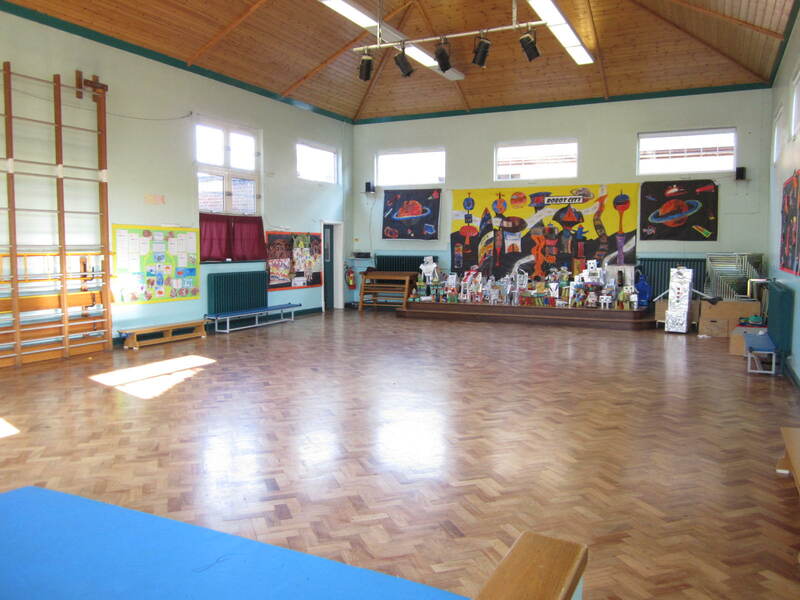 The infant hall is used by the whole school for various activities and also for Key Stage assemblies.